Native of Indiana, Kurt Vonnegut Jr., was born on November 11, 1922 to a family of brewers and architects that were hit hard by Prohibition and the Great Depression. Growing up Kurt took jobs as at a local newspaper as a deadline writer until he enlisted in the Army in 1943. During World War II he was taken captive during the allied bombings which virtually destroyed Dresden in 1945. After the war ended Vonnegut took up a job as a public relations writer for the General Electric Research Laboratory and began writing short stories. In 1950 his story “Report on the Barnhouse Effect” was published in Collier’s Magazine and Vonnegut decided to quit his day job and take up writing full-time. While he had moderate success as a writer, it would not be until 1969 when he published Slaughterhouse-Five when Vonnegut would start to see critical acclaim. Slaughterhouse-Five was the product of Kurt winning a Guggenheim Fellowship to research the attack on Dresden, the event that caused him so much trauma over the years. To Vonnegut, the bombing of Dresden became a symbol of the how senseless war was and how it events arbitrarily rules over the lives of individuals on the planet. In fact the book’s alternative title, The Children’s Crusade: A Duty Dance with Death takes it name from when a group of monks in 1213, raised a army of volunteer children to fight the Palestinians. Instead of shipping them to Palestine the monks sold off the volunteer armies to slavers in North Africa. In the narrative, Billy Pilgrim (father, husband, optometrist, Dresden survivor), has become “unstuck in time” because, like the canary in the coal mine, he was too sensitive for the dehumanizing factors he witnessed during the bombing. Vonnegut uses this device to send Billy backward and forward through a life that entails the horrors of war, loneliness, happiness, and an alien abduction. And why Billy loses himself in the time travel it becomes apparent by the end of the book that writing this novel gave Vonnegut the opportunity to face his past, his present, and his future. In fact, after finishing Slaughterhouse-Five, Vonnegut proclaimed that he would never need to write another book. Slaughterhouse-Five embodied for Vonnegut the spirit of the phoenix: his soul, through his art, rising from the ashes. Reed, P. J., & Grigsby, J. L. (2006). 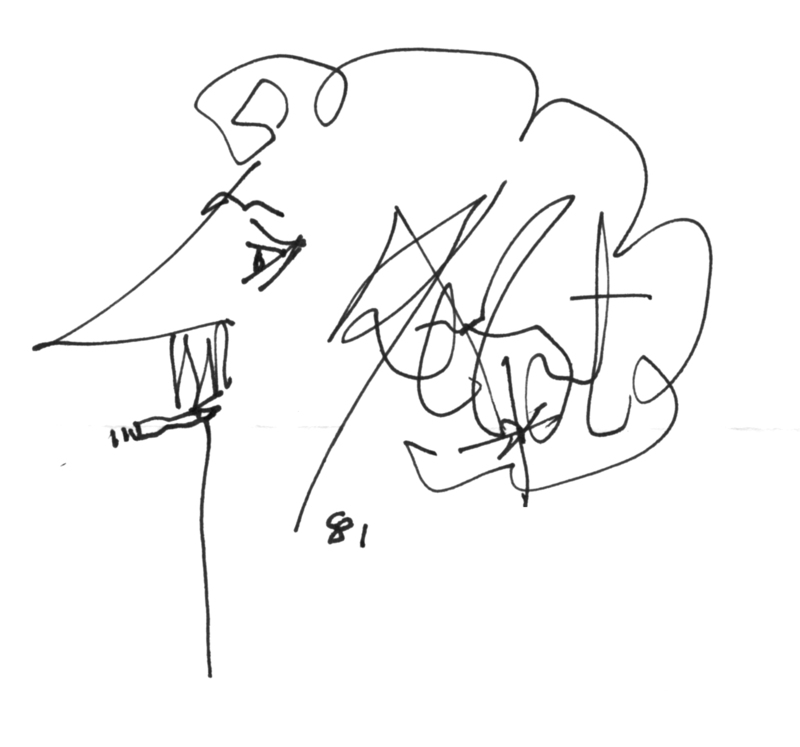 Kurt Vonnegut. Magill’s Survey of American Literature, Revised Edition, 1-14. Retrieved from EBSCOhost. You can find Slaughterhouse-Five on the Library’s Fiction Shelf. You can also continue reading for more materials at the PSC Library that are by or about Kurt Vonnegut. Coleman, M. (2008). The meaningless-ness of coming unstuck in time. Transactions of the Charles S. Peirce Society, 44(4), 681-698. Retrieved from EBSCOhost. Freese, P. (1995). Surviving the end: Apocalypse, evolution, and entropy in Bernard Malamud, Kurt Vonnegut, and.. Critique, 36(3), 163. Retrieved from EBSCOhost. Hume, K. (1982). The heraclitean cosmos of kurt vonnegut. Papers on Language & Literature, 18(2), 208. Retrieved from EBSCOhost. McCammack, B. (2008). A fading old left vision: Gospel-inspired socialism in vonnegut’s “Rosewater”. Midwest Quarterly, 49(2), 161-178. Retrieved from EBSCOhost. McInnis, G. (2005). Evolutionary mythology in the writings of kurt vonnegut, jr. Critique, 46(4), 383-396. Retrieved from EBSCOhost. McGinnis, W. D. (1975). The arbitrary cycle of slaughterhouse-five: A relation of form to theme. Critique, 17(1), 55. Retrieved from EBSCOhost. McGinnis, W. D. (1974). The source and implication of ice-nine in vonnegut’s cat’s cradle. American Notes & Queries, 13(3), 40. Retrieved from EBSCOhost. Morace, R. (2010). Kurt vonnegut, jr.: Sermons on the mount. Critique, 51(2), 151-158. Retrieved from EBSCOhost. Parshall, P. F. (1987). Meditations on the philosophy of tralfamadore: Kurt vonnegut and george roy hill. Literature Film Quarterly, 15(1), 49. Retrieved from EBSCOhost. Rigney, A. (2009). All this happened, more or less: What a novelist made of the bombing of dresden. History & Theory, 48(2), 5-24. Retrieved from EBSCOhost. Vees-Gulani, S. (2003). Diagnosing billy pilgrim: A psychiatric approach to kurt vonnegut’s slaughterhouse-five. Critique, 44(2), 175. Retrieved from EBSCOhost.